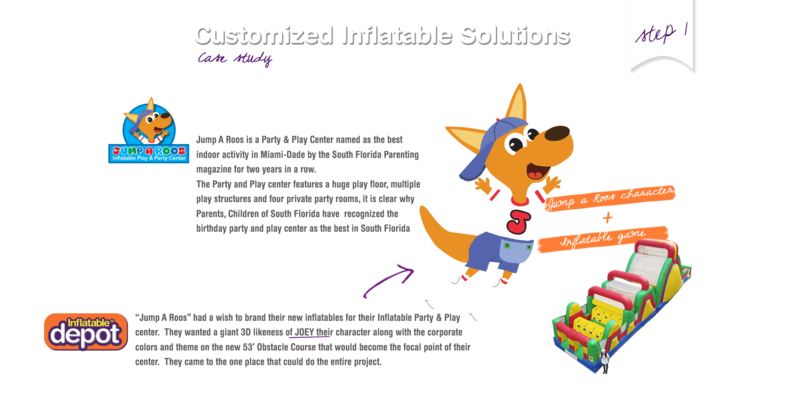 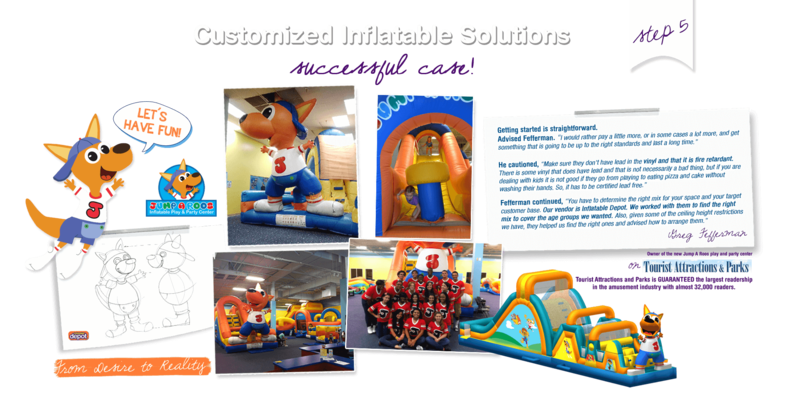 Customized inflatables crafted for any use! 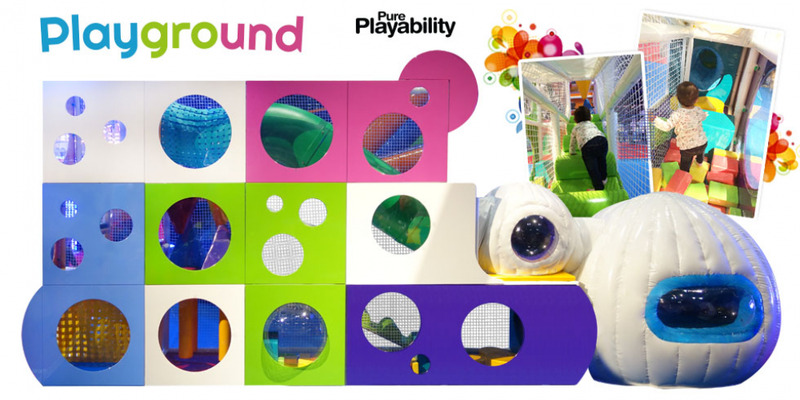 Check out the latest news from us! 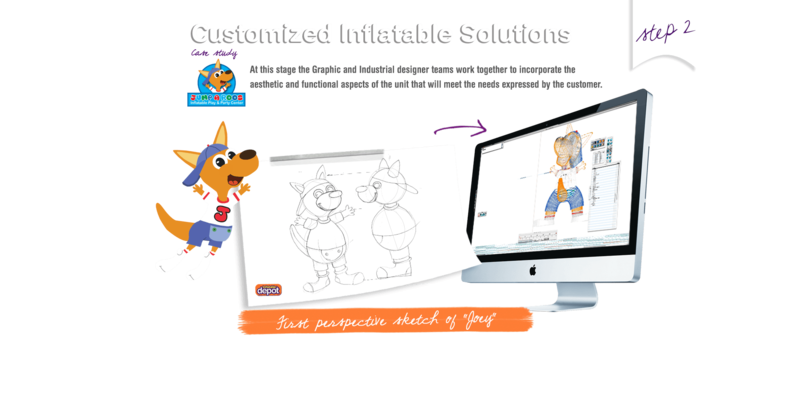 Known worldwide as an innovator and leader in the inflatable marketplace and we carry this banner proudly into the advertising arena, whether it is giant product replicas, corporate logos, characters, arches and tents we can do it all. 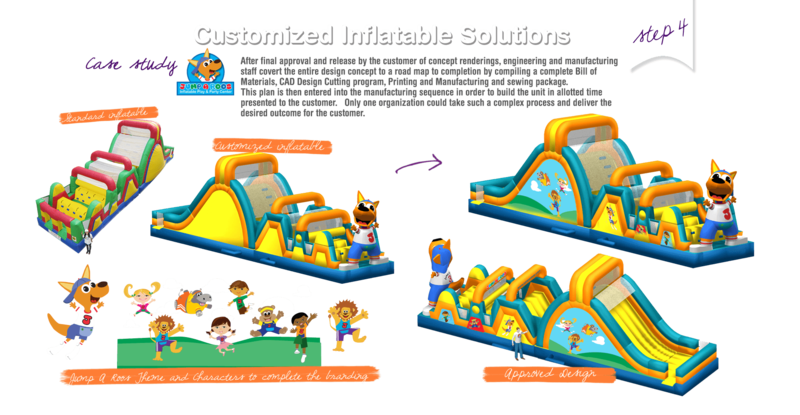 Inflatable Depot utilizes Lead Free vinyl in manufacturing of our designs, which meet and exceeds Consumer Product Safety Improvement Act (CPSIA) and California Proposition 65. 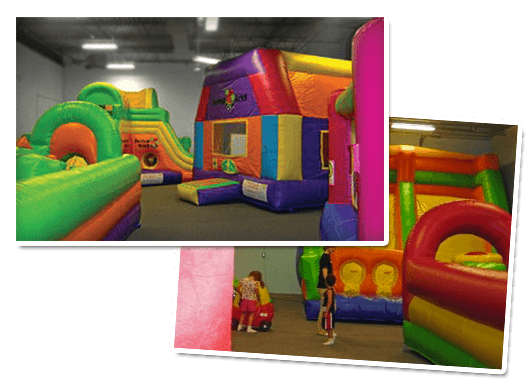 Jump City loves working with Inflatable Depot. 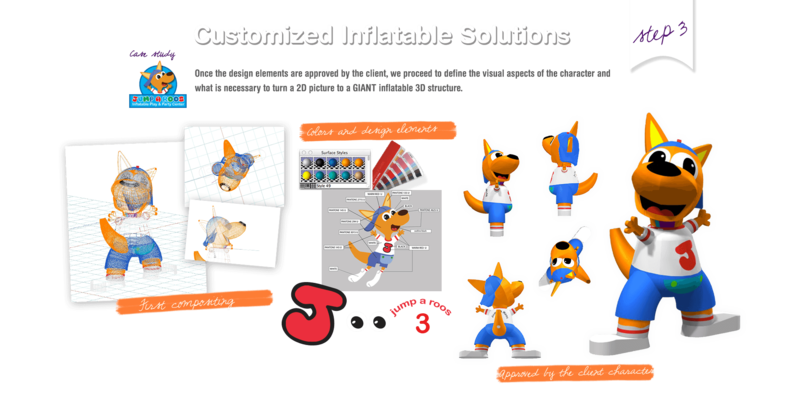 The service and products are great! 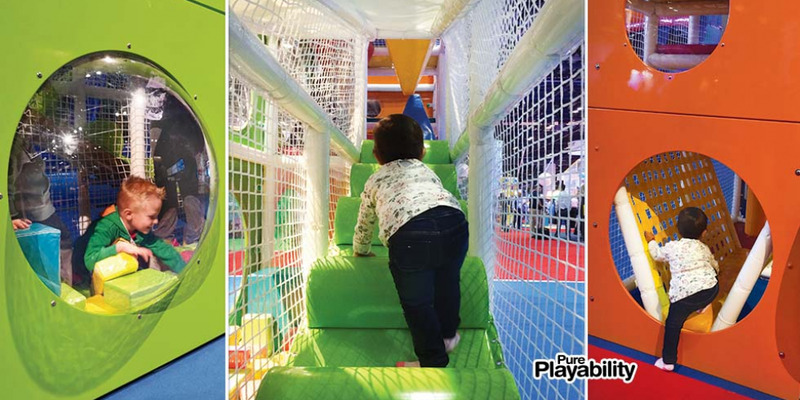 We have always had a great expierence. 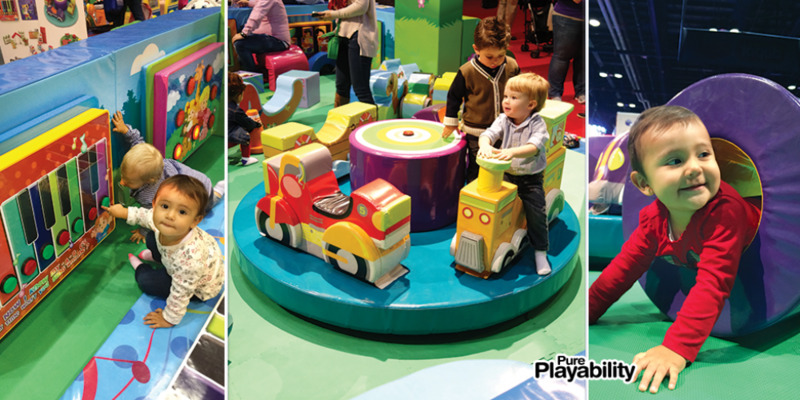 Learning through Play is fundamental in a child's development in intellectual, social, emotional, and physical growth. 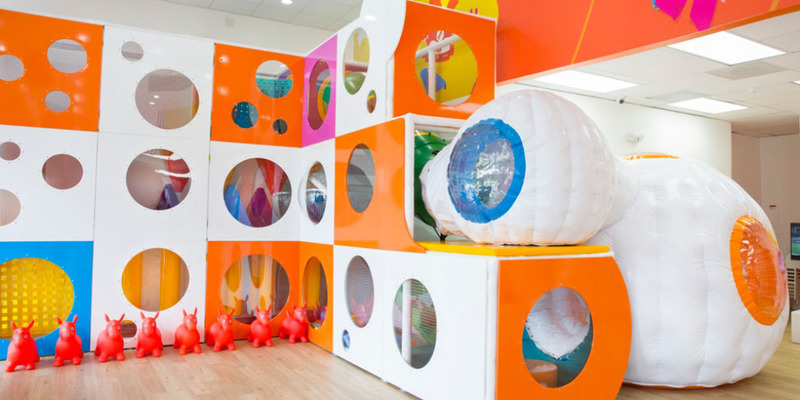 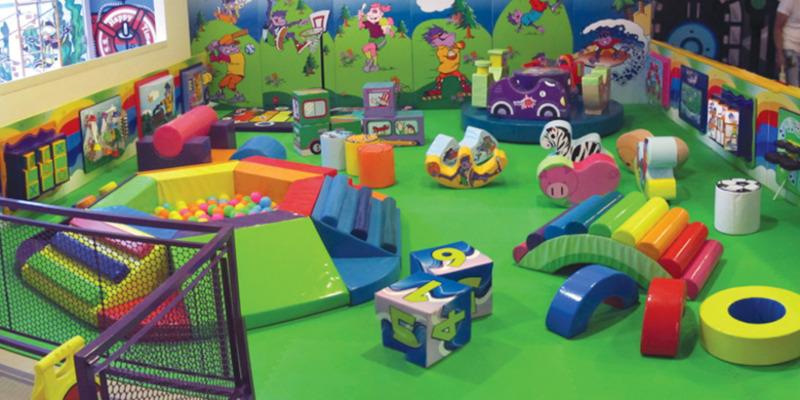 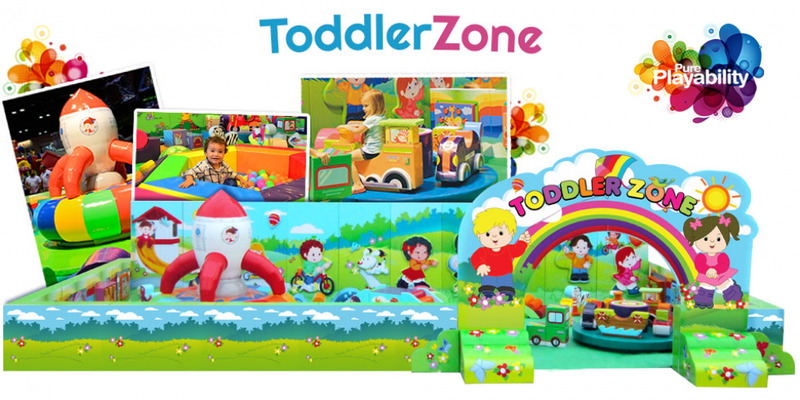 Depot Play is the logical progression and direction for Inflatable Depot.